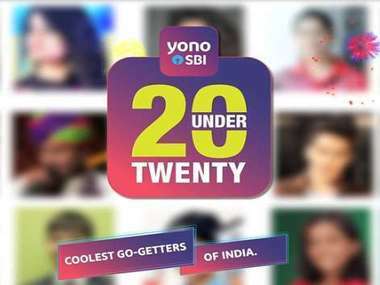 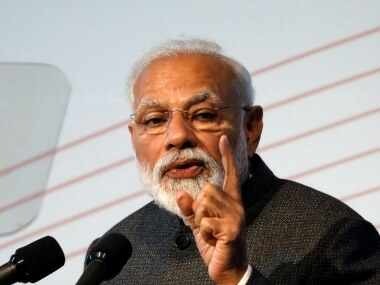 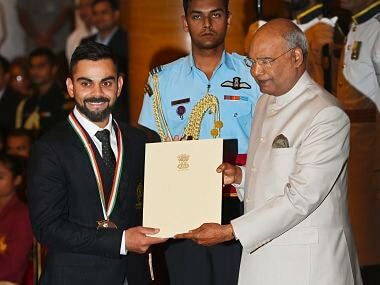 Modi tagged film personalities and sportspersons like Anupam Kher, Kabir Bedi and Shekhar Kapur and urged them to help support the "VoteKar" movement. 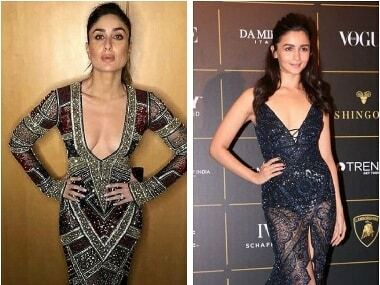 The Vogue Women of the Year Awards 2018 was hosted by Karan Johar. 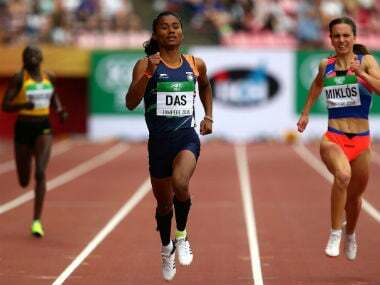 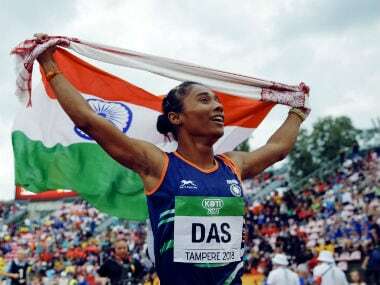 India's young sprinter Hima Das revealed on Friday that she "did not tell" her parents that she was taking part in the IAAF U-20 World Championship in Finland, an event that saw her script history.